Whats To Do In Tupelo? Let me help you with your upcoming event! Call me today so I can help you with options, decisions or even show you the meeting spaces, rooms and all the wonderful amenities! I will respond promptly. I look forward to meeting you! 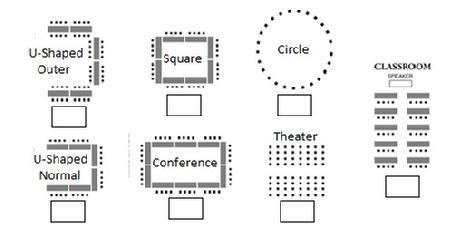 Which Meeting Room Interested in?